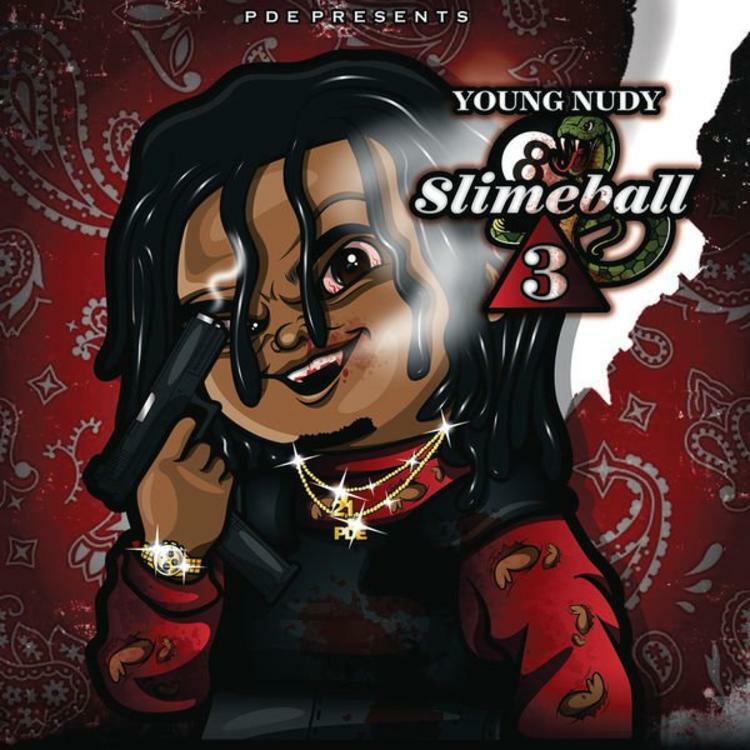 Young Nudy drops off the 3rd installment in his “Slimeball” series. Young Nudy, decides to come through today and share the third installment in his “Slimeball” series. 14 tracks in total with production Wheezy, Metro Boomin, Pierre Bourne, Cardiak, Maaly Raw and more!